Asthma Treatments | Online Pharmacy UK | PostMyMeds Ltd.
Buy prescription asthma treatments online. Asthma must initially be diagnosed by a GP. Asthma is caused by inflammation of the airways. This makes it difficult for air to pass through causing difficulty breathing. The lining of the airways can become red, inflamed and narrow with or without mucus present. This makes breathing difficult and can lead to an asthma attack, which can sometimes be fatal. What factors can worsen Asthma? What is the difference between relievers and preventer medication? Some medications such as Beta 2 agonist e.g. 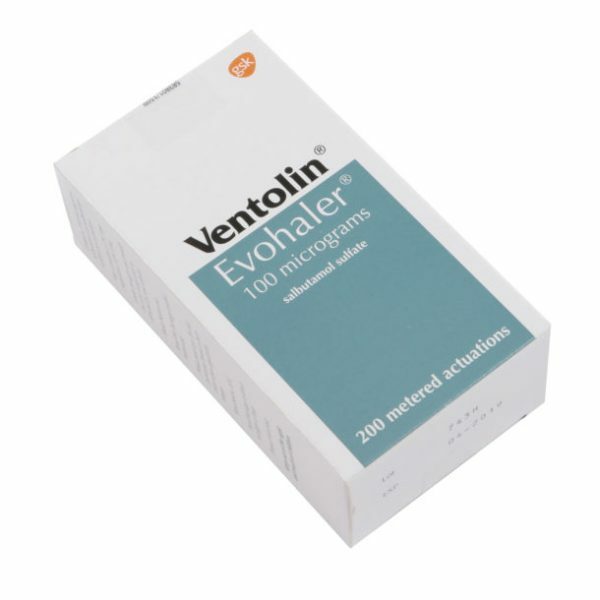 Ventolin (Salbutamol) are used to help relieve symptoms of Asthma, however they do not provide long-term control or provide protection of damage to the airways. Therefore it is important that preventative medications are considered. If you experience Asthma symptoms regularly, you should talk to your doctor about whether you should take preventative medication such as steroid inhalers. Patients on preventative medications are still encouraged to have a Ventolin (Salbutamol) inhaler with them at all times, incase their Asthma symptoms become worse.